Tallgrass Balance & Physical Therapy Center recognizes you need a place to “feel at home” and comfortable discussing your treatment options in a welcoming, friendly environment. We solve dizziness and balance problems better than any clinic in the Midwest. 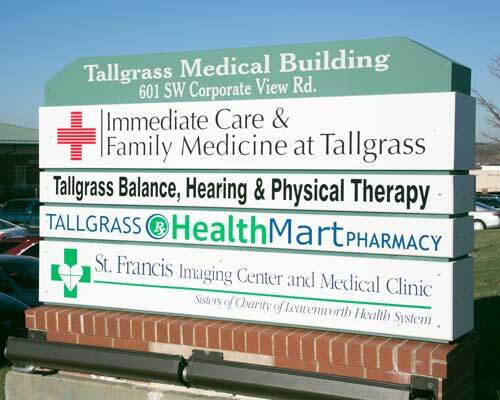 Tallgrass is a unique clinic combining the health care fields of Audiology and Physical Therapy in one center that specializes in the diagnosis and treatment of balance and dizziness disorders. Our clinic also provides comprehensive Physical Therapy and hearing/hearing aid services. Our staff and medical professionals have trained and taught at nationally ranked institutions and our Center employs state of the art technology found at only a handful of medical clinics throughout the country. Our clinic has the medical audiology training and state-of-the-art technology that will provide you with an accurate diagnostic information of your inner ear. Tallgrass Balance, Hearing & Physical therapy Center uses innovative technology and our extensive understanding of biomechanics to evaluate how you run or move athletically. Tallgrass Hearing offers the latest computerized technology, in a sound controlled environment, for incredibly accurate results. 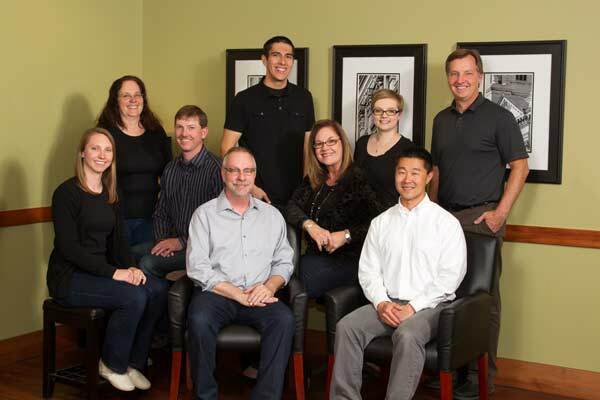 The Tallgrass Physical Therapy staff has over 25 years of generalized out-patient orthopedic physical therapy experience. Our goal is to treat every person as a unique individual, no matter what the problem may be. Tallgrass Balance, Hearing and Physical Therapy center offers a comprehensive product line by Siemans Medical to provide exactly the right solution for almost every type of hearing loss. If you make a living with music or simply live for music, isn’t it about time you schedule a complete hearing examination and consultation?